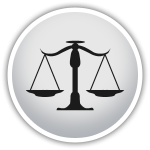 When would I need a Minnesota Probate Attorney? When you or a loved one passes away, his or her estate—money, real estate, and personal property left behind—goes through a court-managed process called probate. Probate is a process in which the court determines how the deceased’s estate is distributed to heirs and next of kin. Probate occurs regardless of whether the deceased had a will or not. Property owned as “joint tenants with right of survivorship.” This property passes to the other co-owners by law. Retirement accounts such as an IRA and 401(k). Payable on Death (POD) bank accounts. For a more in-depth discussion on strategies used to avoid probate, please read our article How to Avoid Probate. A petition is filed with the proper court to probate the deceased person’s estate and appoint a fiduciary to act on behalf of the estate. Notice is provided to heirs. The court issues an order appointing the nominated fiduciary (known as the Personal Representative, Executor, or Administrator), which enables that fidcuiary to take control over the assets in the estate. An inventory of the probate assets is prepared. Any debts owed by the deceased are paid to rightful creditors from the estate. The Executor/Administrator sells estate assets not otherwise distributed by the will or by statute. Any applicable estate taxes are paid. All remaining assets are distributed to the heirs. A final accounting is prepared. Death can create a lot of stress and confusion. Emotions are running high and disputes may arise over even the slightest of details. This can lead to drawn-out lawsuits and multiple court hearings during what is called a “will contest.” Dudley and Smith, P.A. has experienced attorneys who will help you navigate the probate process and protect your rights if a dispute should arise, helping you avoid litigation while saving time and money. 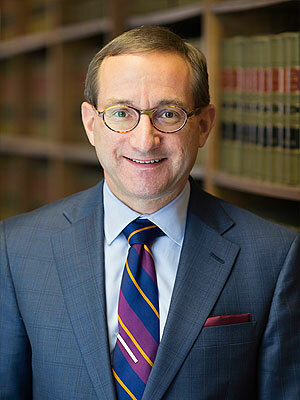 Steven C. Opheim is an attorney at law with over 29 years of experience, practicing in the areas of Business Law, Creditor’s and Debtor’s Rights, Bankruptcy (Consumer and Business), Commercial Litigation and Real Estate Law. 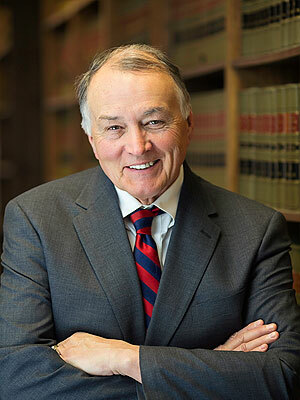 Mr. Opheim is licensed to practice law in Minnesota and Wisconsin and is a member of the Minnesota State Bar Association (MSBA), Ramsey County Bar Association and Bankruptcy Section and Real Property Law Section of the MSBA.